Do you feel that some people have all the luck? Have you ever tried to use your intuition to help achieve a better outcome? Do you know instinctively when something is true or not? Make better decisions in your personal and business life! Learn the proper way to ask your intuition specific questions. Develop creative solutions and possibilities. Visualize and sense the best outcomes and determine if they're for your highest good. For years, Spiritual Teacher John Holland has been teaching people how to awaken, access, and develop their dormant intuitive senses … and bring them to the surface to help make better decisions and live a more intuitively enriched life. Define what intuition is and how you can learn to recognize those nudges, signs and symbols. 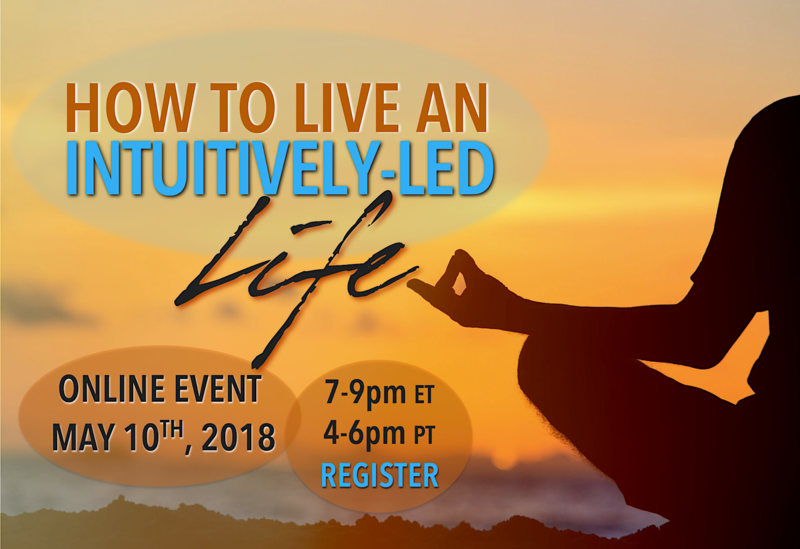 Offer practical techniques to "turn up" your intuitive awareness and start putting it to work in all areas of your life! Answer questions via LIVE Q&A chat. Practice a LIVE psychic exercise with other participants. Show you how and when to trust what you're feeling vs what you're thinking!